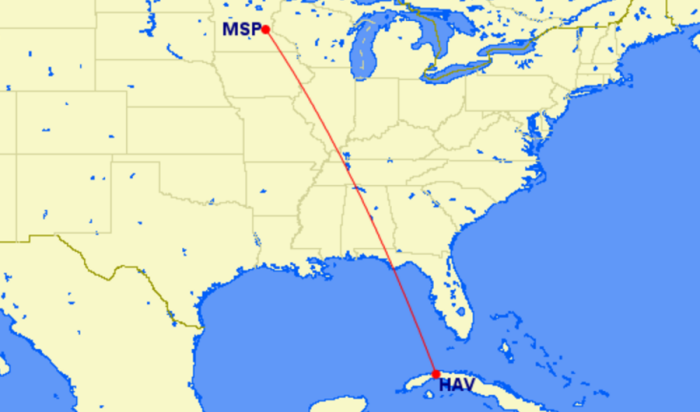 The Cuba floodgates are open — American, Delta, United, Alaska, JetBlue and Southwest have all just announced their proposed nonstop routes from the US to several destinations in Cuba. 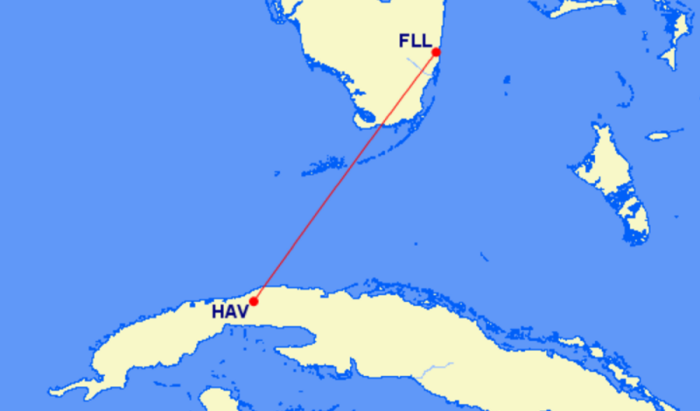 Naturally, most will bring US travelers to Havana, but you’ll also be able to fly to destinations like Camaguey and Cienfuegos as well. 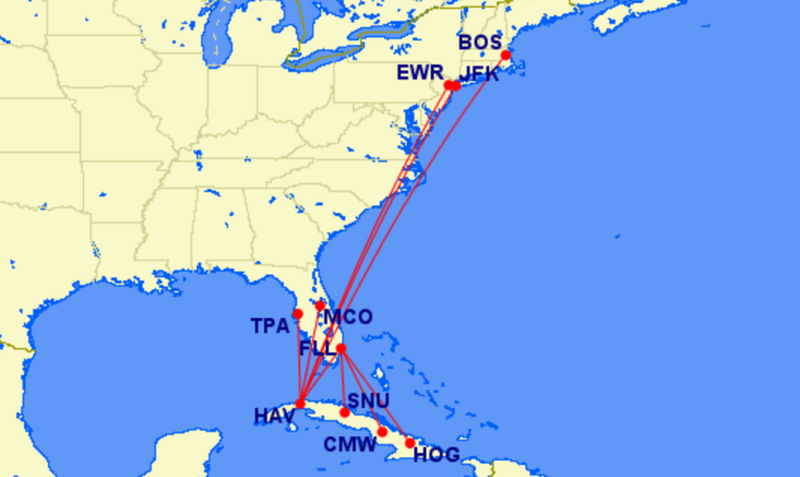 Based on a statement from JetBlue, it’s possible that flights may begin as early as September 8, 2016. 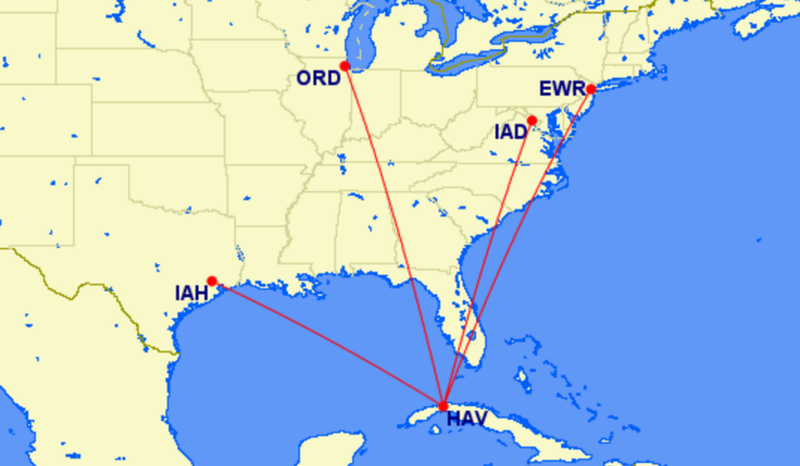 All of the proposed routes to Cuba. 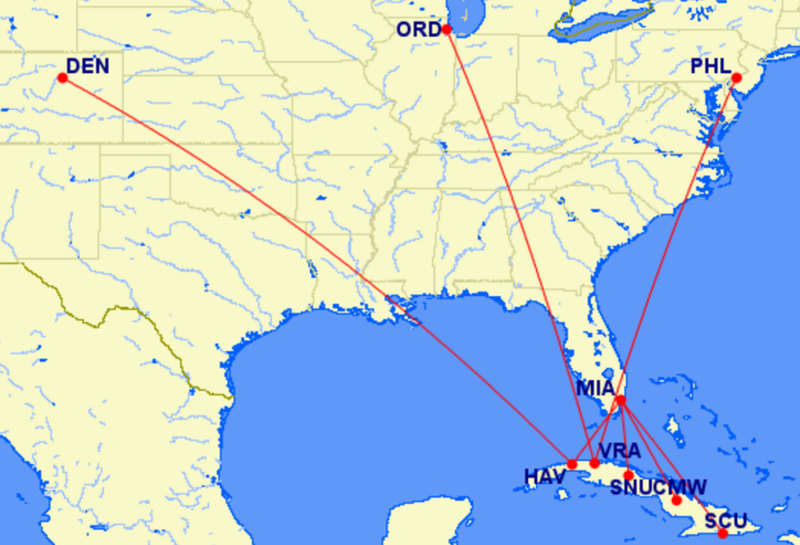 Note that US airlines are currently proposing the routes they would like to fly — nothing is confirmed yet, unfortunately, and with only 20 daily slots available to Havana, it’s unlikely that we’ll see nearly this many flights become a reality. 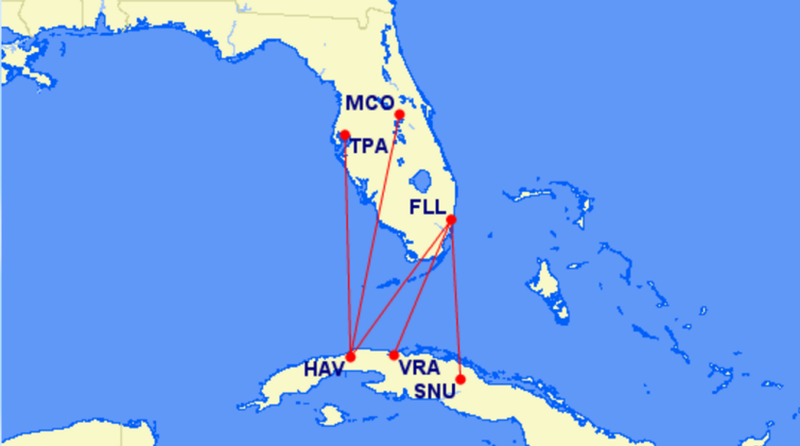 Sun Country’s proposed Cuba routes. 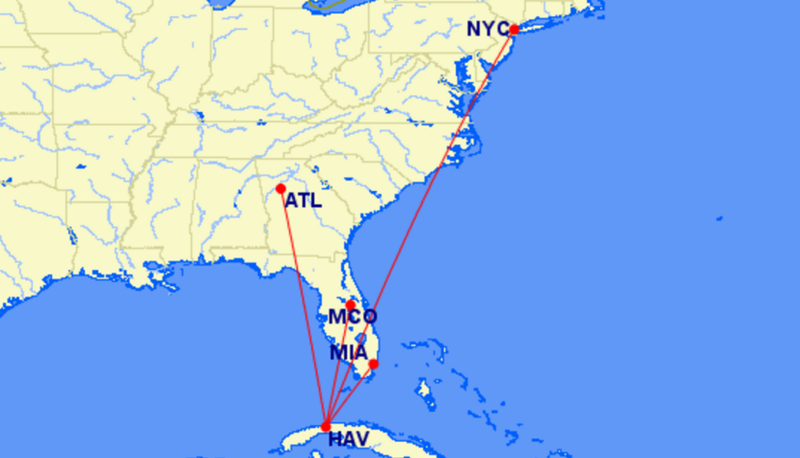 When will you be traveling to Cuba?